The key to protecting your property from damage is to ensure its roofline is properly maintained. Here at Weaver Roofing Ltd, we help you achieve this by providing a complete soffit, gutter and fascia installation and repair service. Get in touch with our professionals today to acquire more information about our competitively priced solutions. To prevent leaks or damage occurring in your property, it is recommended that your fascias, soffits and gutters are regularly checked. Here at Weaver Roofing Ltd, we offer installation, repair and maintenance services at competitive prices. 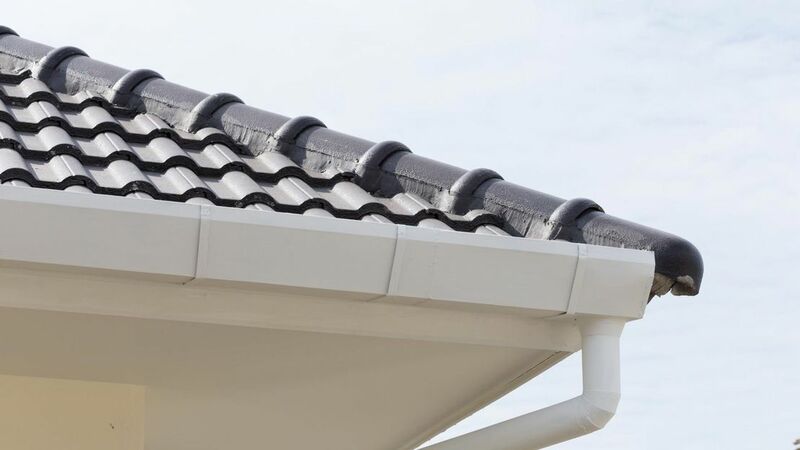 Most people do not understand the importance of maintaining your property’s roofline, but it is essential to prevent damage to your property. Fascias and soffits are attached directly to your roof and support the guttering system, in turn protecting your property from damage. At Weaver Roofing Ltd, Portsmouth, we use quality materials from reputable brands to give you a roof that not only looks great but is also durable. 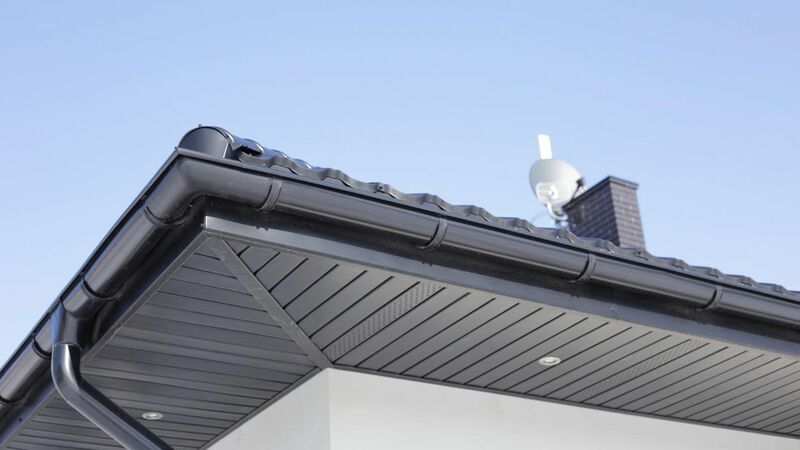 Our services include guttering downpipes, soffits and fascias. This helps to stop rotting, prevent leaks and transform the aesthetic appearance of your home. Contact our proficient team in Portsmouth, Hampshire, to discuss our guttering and fascia installation services. Are you looking to upgrade your soffit boards? We offer an extensive range to complement your property. These components give your roofline a clean-edged and an attractive finish that requires minimal maintenance. To discuss your needs, feel free to speak to our team today.